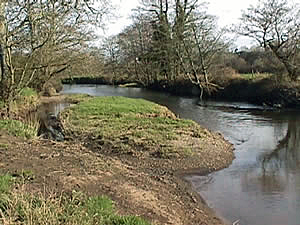 The Pembrokeshire Anglers Association is a long established fishing association that owns and leases approximately 15 miles of prime fishing on the Western Cleddau River and its tributaries and also has beats on the Eastern Cleddau. 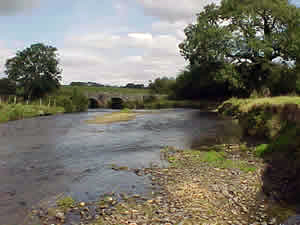 The Western Cleddau waters stretch from the fast flowing upper reaches to the tidal areas above Haverfordwest. 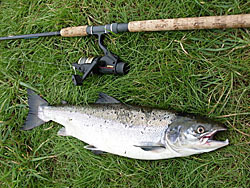 Disabled anglers are especially well catered for with our superb purpose-built pool, fishing platform and lodge at our Angling Centre in Treffgarne. There’s also easy vehicle access and picnic facilities.